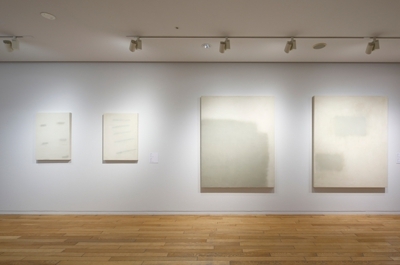 Tokyo Oper City Art Gallery. 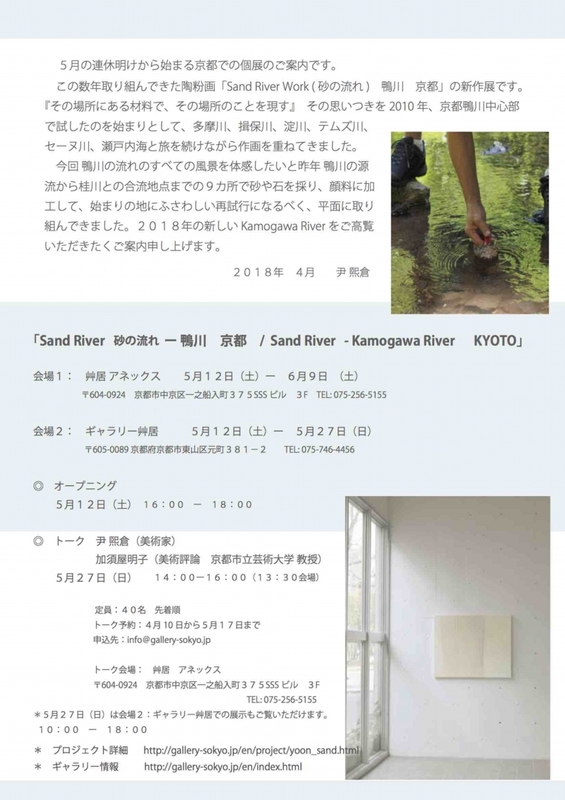 2 paintings will be exhibited, painted with the sand from Kamo River Kyoto Japan and the River Thames UK. 2 paintings 2014 and 1 ceramic sculpture 1991 on the show. Farthe imfomation is in the blog. Blog was renewed on 6 Jun　2014. Blog was renewed on 3rd February　2014.
" 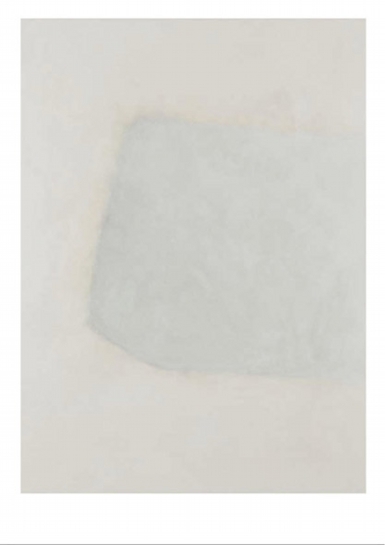 a touch of powder "
paintings with ceramic powder and fired sand from rivers will be shown.
" 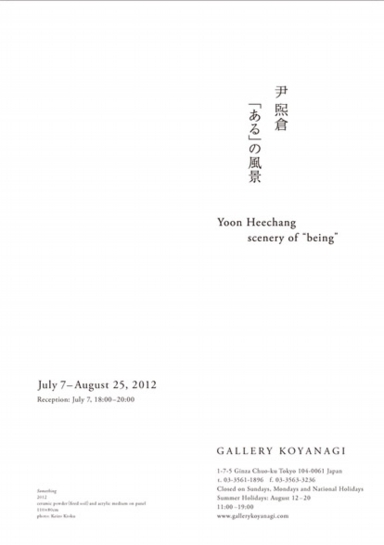 Arts and Memories "
/ Copyright yoonheechang . All Rights Reserved.